Are you over eighteen? Are you looking for a fun way to spend a week or more of your summer? Then come to camp! Both camps are looking for people to help make this year the best ever! If you fancy being on a team, get in touch today. 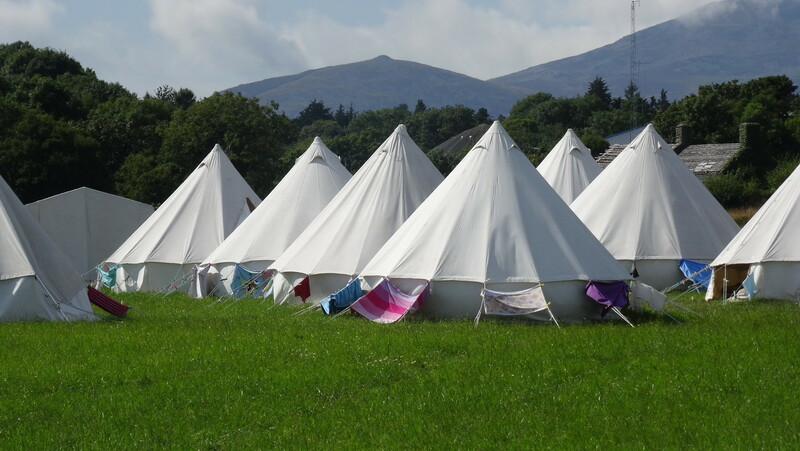 We are looking for people to be tent leaders or to join one of our other teams – kitchen, maintenance, life guarding, admin, tent repairs, games & sports. If you have a extra special skill, please tell us – we are always open to new ideas and activities! Previous PostPrevious Good news for 2016!